Learn how to create a professional drum lampshade with Maryanne, owner of Wellington’s Made Marion. 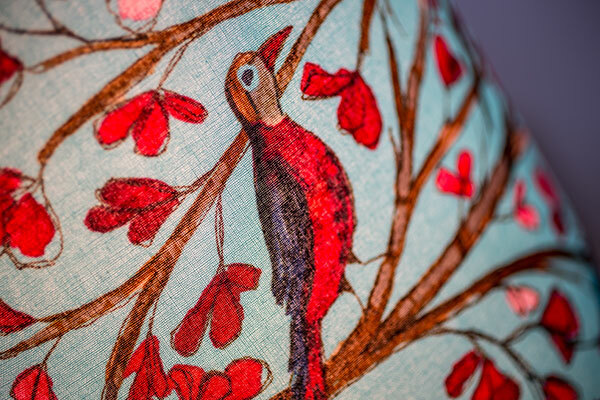 Create an 18cm diameter lampshade in the material of your choice, ready for a place of pride in your home. The Sat 30 May & Sun 31 May 11:30 AM Due to popular demand we have added a new session on Sat 30 May 2015 at 9:00 AM.